Chemical peeling is an ancient procedure which had been used for rejuvenation and for pigmented skin . its actually an application of Scar Removal, Scar Removal Treatment the an agent of defined strength to the skin which causes destruction at the required depth followed by remodeling without scaring..
Scar Removal Peels are used to treat uneven, dull and pigmented skin and scars. For various purposes, different strength of the agent is used . Superficial peeling gives smooth, fine and fresh look and is a lunch time procedure. The regenerated skin is usually smoother and less wrinkled than the old skin. Burn Scar Removal Peels are used to treat sun damage, pigmentation, sun tans and even ageing. Certain peeling agent is used to treat Acne and acne scars as well . Treatment Surgery for Face Scar & Acne Removal depending upon the severity of the condition best skin specialist strength, type and depth for the Scar Treatment agent is been taken care of. Melasma, freckles and pigmentation spots caused by acne are also being treated by Chemical peeling. Pre procedure Regime is one of the most important thing which is being taken care of at our clinic. Make up, dust , creams etc are removed from the patients face and he / she is made comfortable . Depending upon the problem, required agent/ chemical peel is being applied with utmost care. For specific time the agent is allowed to stay under the strict Burn Surgical Scar Treatment supervision to avoid any systemic toxicity. After the required time, the agent is neutralized to avoid excess frosting. Soothing packs are applied on the skin for a while . For deep Acne scars, stronger peels with little higher concentration is used .Burn Surgical Scar TCA ( trichloroacetic acid peel ) is one of them . Though its critical to use TCA but if used in correct proportion, expert hands gives excellent results. TCA is a common peeling agent used for superficial as well as medium depth peels. Its mechanism of action is based upon the Burn Surgical Scar Treatment wound repair all together after the desired area is traumatized. There is a collegen remodeling with production of new collegen in the dermis. Skin rejuvenation/resurfacing, Reduction and possible removal of fine lines and wrinkles, Improvement of deeper wrinkles, repair of sun damaged skin on the face, neck, shoulders and hands, reduction of ages spots and blemishes, reduction of acne scars and hyperpigmentation soft tissue coagulation, correction of peri-orbital wrinkles (crow’s feet) treatment of melasma..
One needs to be patient and persevere when getting acne treated As if dealing with the pimples was not enough, you then have marks that can haunt you as an adult. Thankfully, there are many treatments that can quickly and successfully reduce the appearance of acne scars. 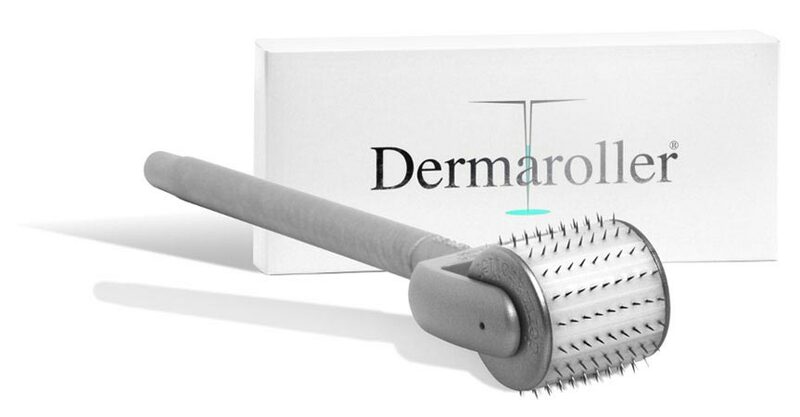 When it comes to various treatments available for treating acne scars, one should never forget to ask the doctor about the Dermaroller, an effective instrument for treating acne scars effectively. If you are someone who suffer from scars you will find it worthwhile to continue reading. The following is a must reading for those with significant visible scars. Check out how you can be benefitted by this unique instrument while you are fighting against those irritable scars. The Fraser [fractional Laser Resurfacing] incorporates Fractional Laser handpiece , that delivers light in an array of hjgh precision microbeams. These microbeams create narrow, deep columns of tissue coagulation that penetrate well below the epidermis and into the dermis, while sparing the tissue surrounding the columns from damage. Subsequent regrowth of cell and new collagen expression from neighbouring healthy tissue during the healing process provides a quicker remodeling process, with little to no downtime. The microbeams delivered by this laser penetrate deeper (up to 1000 microns) than other devices. These deep columns of coagulated tissue initiate a natural healing process that accelerates the formation of new, healthy tissue to fill in the damaged treatment zones; the deeper the columns , the more new tissue. Coagulated collagen and cellular debris is expelled as the skin is resurfaces. Throughout the process, the integrity of stratum corneum is maintained, which protects the tissue from infection as it heals. The Fraser Treatment does not require topical anesthesia . quite bearable tingling sensation would be there during the procedure which subsides with in almost 1 – 2 hours of the time . The Fraser results are immediate and progressive. Over the course of two or three months, new collagen begins to form, creating healthy, more youthful skin. For every individual, the number of Fraser treatments depends on various factors, including depth and type of skin, area and scar type to be treated, e.g. Acne Scar, Post-surgical Scar, Stretch marks etc. However, for asian skin types, optimum results may be obtained in just 3 to 4 sessions with 4 weeks interval between two sessions. HOW MUCH TIME DOES EACH SESSION TAKE? 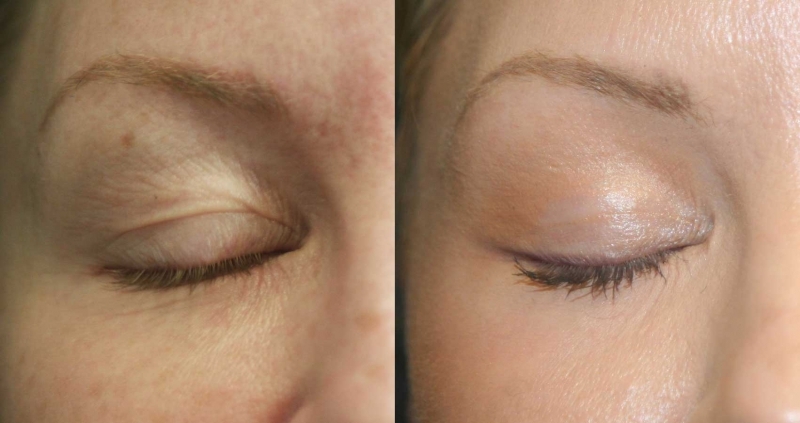 Each treatment session can be completed within 15-30 minutes. HOW LONG IS THE HOSPITAL/CLINIC STAY? No stay at hospital/clinic is required either before or after the Fraser treatment session. WHEN DO I GET BACK TO MY NORMAL ROUTINE? Sine Fraser has no or minimal downtime, the majority of individuals are able to resume their normal daily activities on the same day . Shaving can also be done immediately after Fraser Treatments. Although we tell patients to not to go for swimming and zymming the same day . Yes. The Fraser results demonstrated by the doctors encourage the assurance of the treatments using right parameters. No. Fraser is very simple, safe comfortable treatment because of patented contact cooling, sapphire tip and smooth pulse technology. Post treatment care involves avoiding direct sun exposure and using a good sunblock &sunscreen with moisturizer or any good skin repairing cream. Fraser offers greater energy per microbeam than any competing device. With only two or three passes, the handpiece achieves a high density of high-powered, deep penetrating microbeams for the most effective deep correction and long-term dermal remodeling obtainable. In addition, it delivers uniform microbeam penetration, a consistency that can’t be matched by systems that use a scanning approach.